Class A District Champions – 1986, 1987. Honorable Mention All-State – 1987. CAC Player of the Year & Fab 5 – 1987. MAC Champions – 1988, 1991. NCAA Sweet 16 & East Regional Team – 1991. NBA Sacramento Kings – 1991-92. NBA Cleveland Cavaliers – 1996-97, 1998. 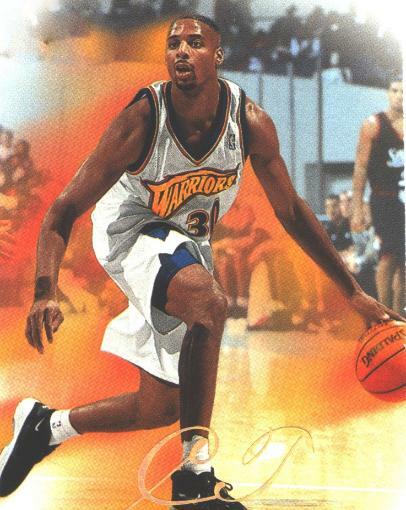 NBA Golden State Warriors – 1997-98. NBA Orlando Magic – 1997-98. 1999 (Silver Medal). Leading Scorer in 1995. University of Maryland Eastern Shore – Assistant. Eastern Michigan University – Assistant.